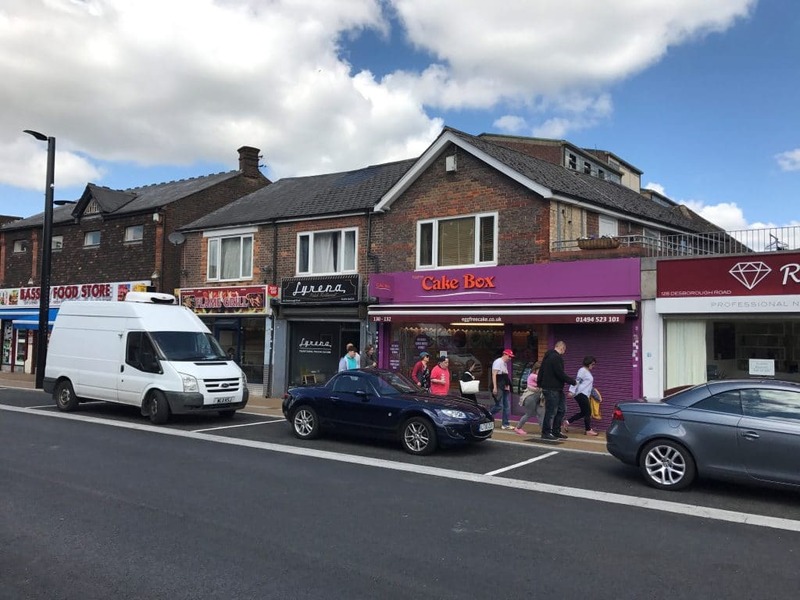 The investment is situated within the town centre of High Wycombe, within walking distance of the main line railway station providing services to Marylebone, bus station and numerous independent retailers on Desborough Road. Eden Shopping centre is in close proximity with multiple national retailers and restaurants within. High Wycombe is well positioned, offering good transport links via the M40, M25 and M4 via the A404, to London, Maidenhead and Birmingham. Consists of a terraced brick built period property. The accommodation includes two self-contained ground floor lock up retail units, each with one car parking space and two first floor self-contained two bedroom maisonettes. The current income is £46,300 per annum. Offers sought in region of £695,000.